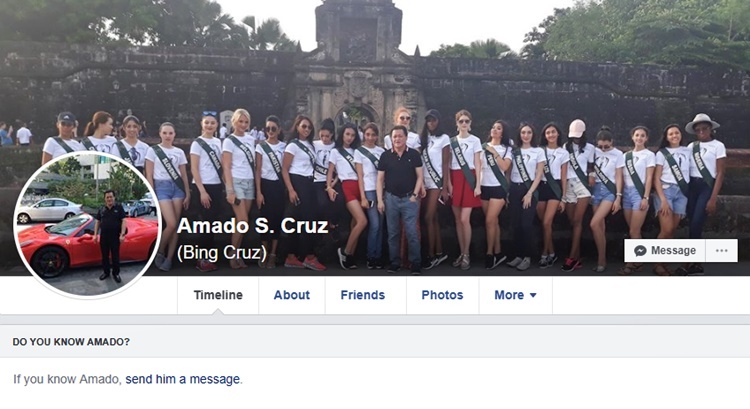 Pinoy sponsor Amado S. Cruz Facebook lambasted following Miss Guam’s revelations. 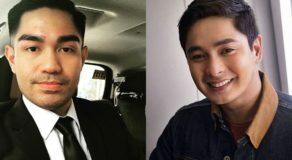 AMADO S. CRUZ – The alleged Pinoy sponsor who harrassed Miss Guam, Amado S. Cruz, has been lambasted on Facebook following controversial post. 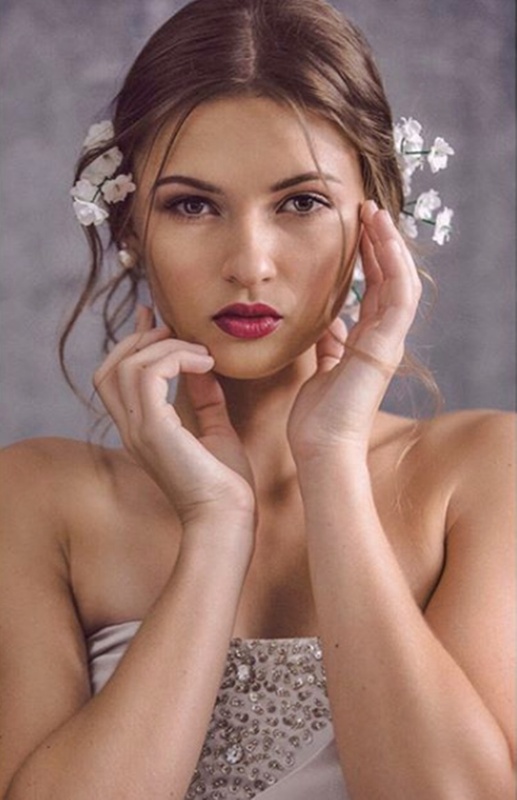 Following Miss Canada’s controversial post and revelations over a certain sponsor who harassed her and other delegates have surfaced, Miss Guam also shared her sentiments bravely dropping the name of the sponsor “Amado S. Cruz”. 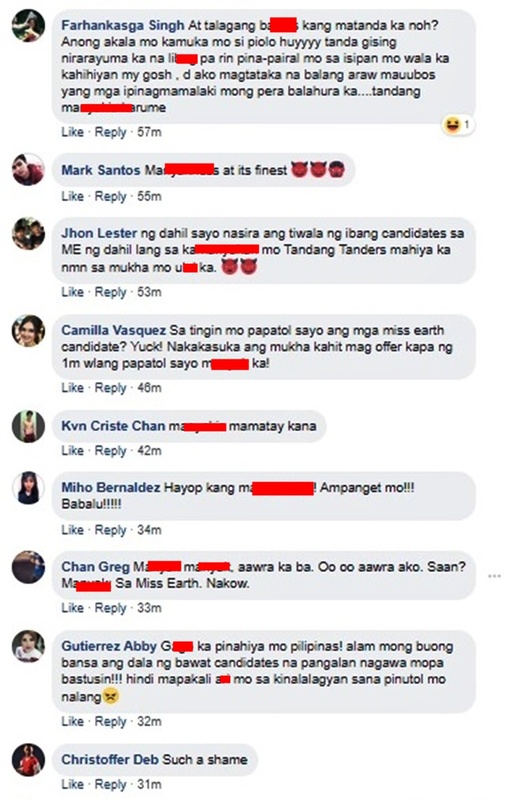 On Miss Guam’s post, she shared that “Amado S. Cruz grabbed her bare backside” during the National Costume Competition of the pageant but she was able to push him away. 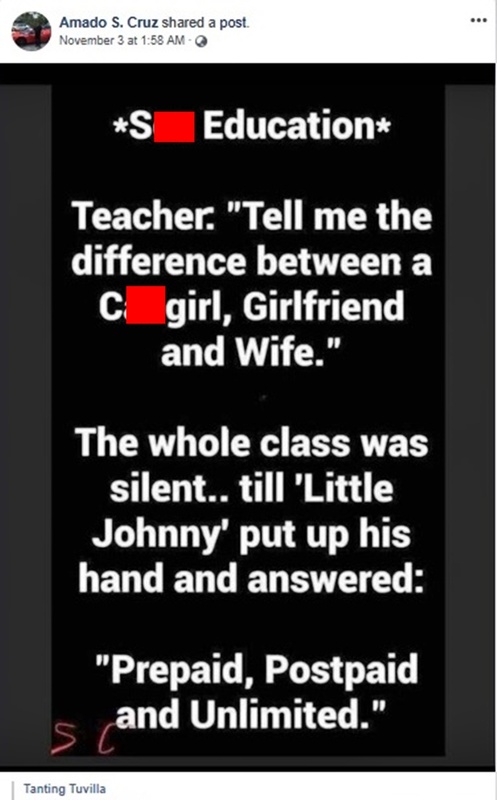 However, he told her not to tell it to anyone. 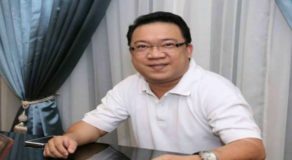 Aside from her, other delegates also got uncomfortable with him when, in one instance, he ensured that the team managers and security personnel were separated in another room at the Manila Yacht Club. 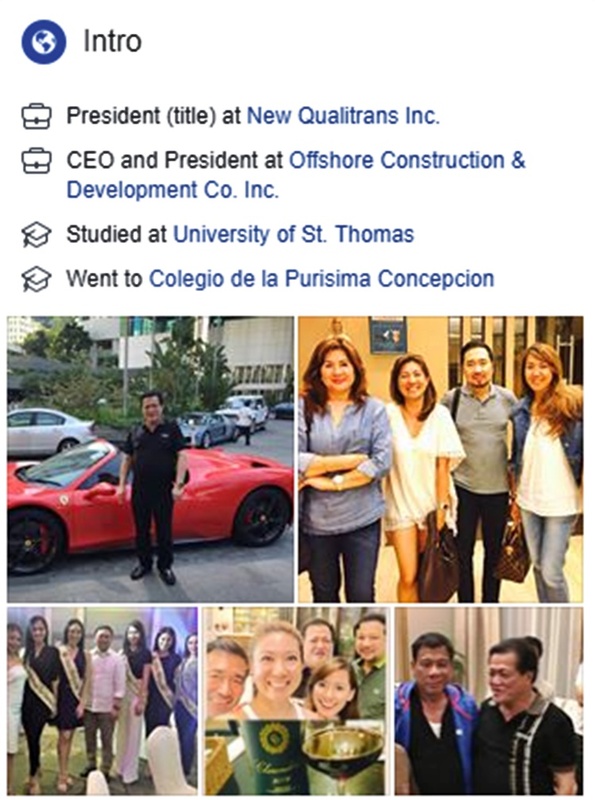 And now, after the revelations and the dropping of names, the Facebook account with a username “Amado S. Cruz”, netizens lambasted him most especially on the comment of his latest shared post which talked about “se* education”. 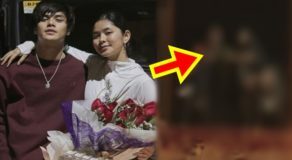 Jake Aldeguer Tan: Sikat ka na amado. 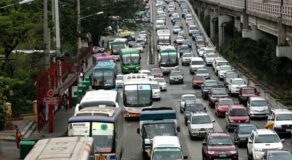 Pinahiya mo ang Pilipinas sa buong mundo kung totoo man ang mga paratang sayo. 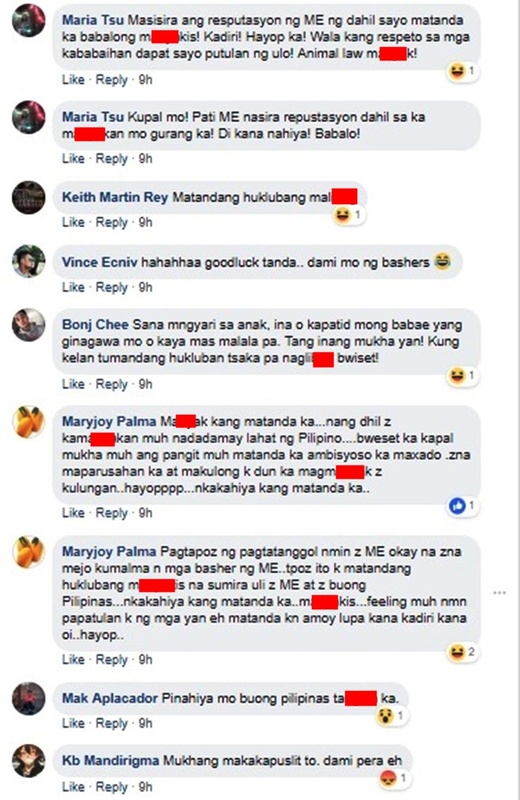 Maria Tsu Masisira ang resputasyon ng ME ng dahil sayo matanda ka babalong manyakis! 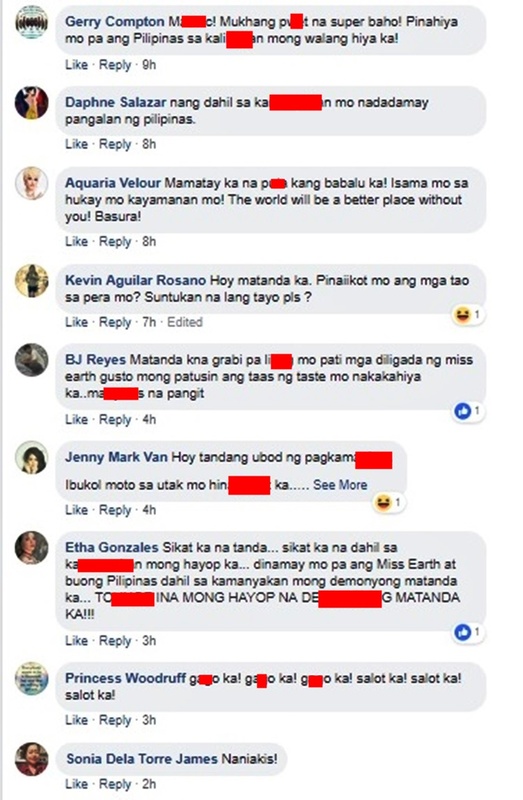 Kadiri! Hayop ka! 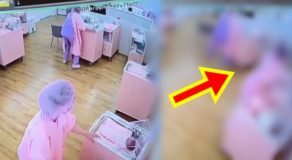 Wala kang respeto sa mga kababaihan dapat sayo putulan ng ulo! Animal law m*ny*k!